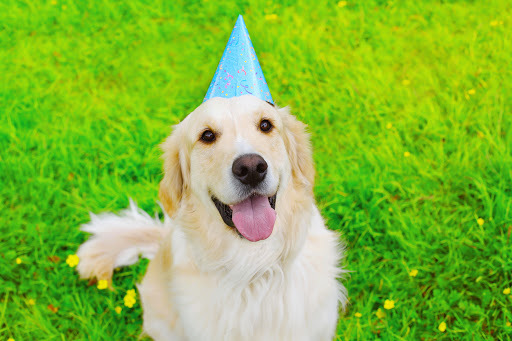 Camp Bow Wow is Proud to Party With Our June Babies! Summer is right around the corner, and while we have some pawesome Camps opening this season, we can’t forget about all those that have been with us along the way as well! That being said, we wanted to take a moment to celebrate our June babies, and all that they’ve accomplished in their time as a part of the Pack. You’re growing up! Congratulations on a year of tail wagging-success, and your bright future ahead. Two years old means two years of puppy love at this Camp! Keep up the pawesome work! Five years and counting! Keep romping around and chasing those dreams. Six years of Camp life has come and gone, and we’d say that deserves a round of appaws. A decade in Camp years is 70 in dog years — and how wonderfully these three Camps have aged! Last but not least, let’s put our paws together for this month’s oldest Camp, turning 12!